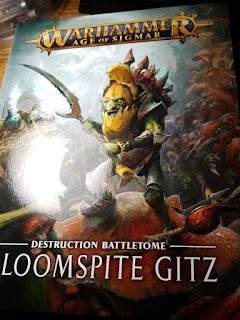 It's finally in hand, the Gloomspire Gitz book! 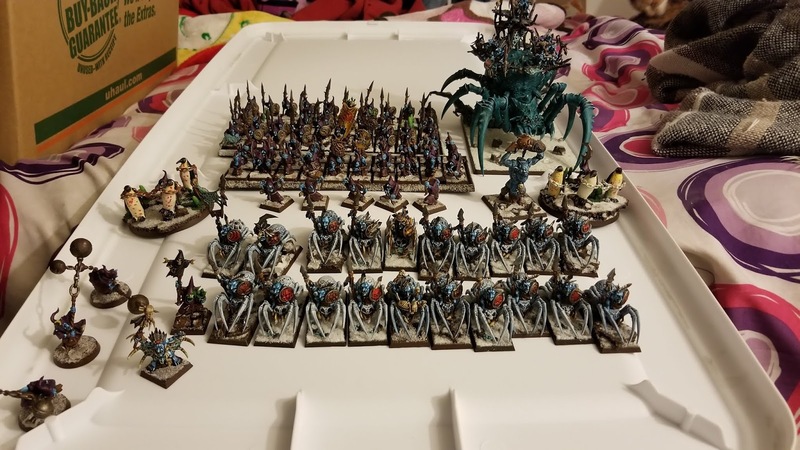 I am so far out of step with AoS it's almost like starting with a new game. 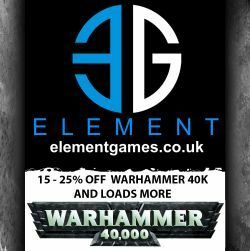 I am reading through the warscrolls and there are so many buffs, spells, interactions, etc I can't possibly understand it all. It will take a lot of careful study. 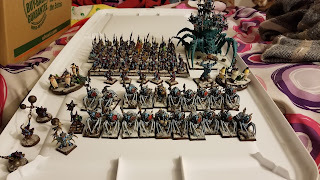 And finally I dug out the Orcs & Goblins i have and pulled out the models that are in the tome. But that still comes to 2020 points! Dropping down to 40 stabbas puts me at 1920. Room for another unit easily. Plus of course will need a loonshrine, as it's zero points! I think I just need to to put this stuff on the field and roll some dice, see what happens.